In the 12 months through July, the U.S. economy created 66.7 million hires only to be nearly matched by 64.2 million separations. Federal Reserve Chairman Jerome Powell has noted the high quit rates indicate a near full employment of the U.S. workforce. As a result, leaders today are facing competitive pressures to keep their star performers. With the infusion of Millennials in today’s workforce, it is not just about more money. Instead, management needs to think about how they cater to the whole person as part of their efforts to retain top workers. “One of the keys for leadership success today starts with being able to anticipate the likelihood of high-potential employees leaving,” explains Hugh Shields, principal and co-founder of C-Suite coaching, assessment and career transition services company Shields Meneley Partners. “For instance, if you are a group executive and you have a higher level of turnover of direct reports than your peers have, or if you have consistently lower feedback scores during the annual review process and of course, if your star performers have already started exiting for better opportunities, you are in need of help. Simply put, high performers have far more external career options today than they have had in over a decade. The good news is there are a handful of tactics leaders can take today to facilitate a desired behavioral change that will help improve management outcomes and employee engagement results. As far back as 2010, Harvard Business Review declared that 70% of today’s top performers lacked the key skills needed to be successful in the future. Thoughtful steps toward helping today’s employees feel prepared to blossom into leaders for tomorrow includes bringing them into problem-solving situations. Managers should work to empower the younger set of employees by placing the latter into conditions of real stress, all the while providing guidance. This requires a level of risk-taking with which today’s leadership will need to become more comfortable. “Authentic” just might be the most overused leadership word of the last few years, but once executives get beyond that, they soon realize there is a ring of truth to it. Creating an authentic culture includes a handful of attributes, such as building trust; communicating deeply, directly and regularly; being a sincere listener and having a positive point of view. When a leader successfully instills an authentic company culture, he or she facilitates the strengthening of the ties that bind colleagues with each other and with the company emotionally and professionally. If managers today want to empower their future leaders and encourage them to stay with the company, trust goes a long way. That can be shown by embracing the fact that the nine-to-five office workday is pretty much dead and believing in their employees to remain efficient and productive in executing their work-related responsibilities. Many of today’s high-performers are gravitating toward remote working, which requires a significant amount of communication from leadership. It can be difficult enough to build the required level of trust with today’s workforce while in the office but add to that the layer of an out-of-office employee group and it seems nearly impossible to ensure people are gelling. 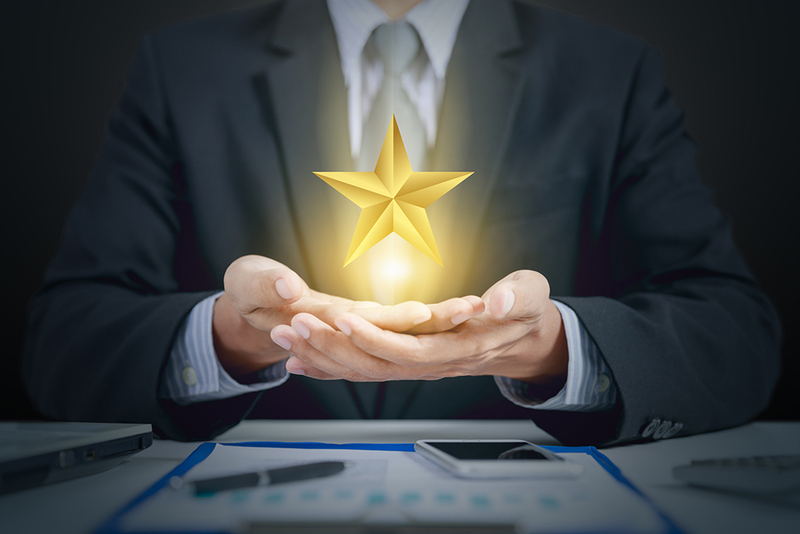 As tomorrow’s leadership takes shape, today’s C-Suite needs to get creative with how they hold onto their most valuable assets—star performers. Being able to connect with employees on human levels is critical and can be accomplished by executing just a few key strategies. Marc Raybin is the President of Cardinal Communications Strategies.